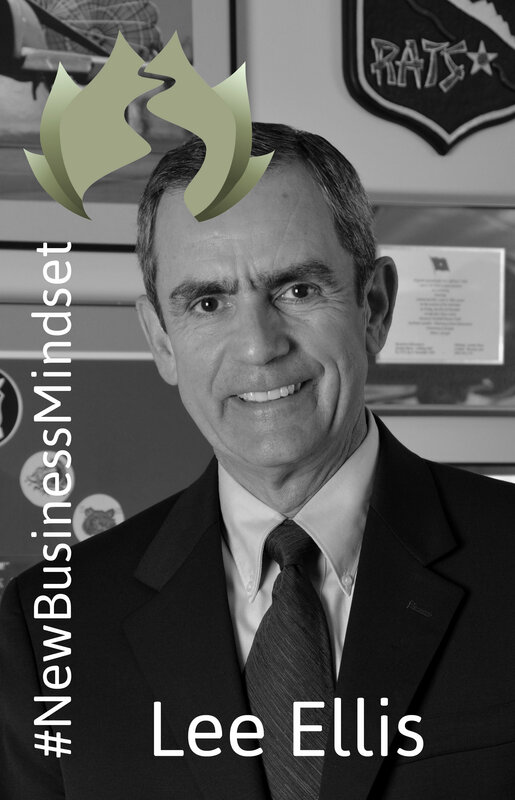 Lee Ellis is Founder and President of Leadership Freedom® LLC and FreedomStar Media®. He is an award-winning author, leadership consultant, and expert presenter in the areas of leadership, teambuilding, and human performance. His past clients include Fortune 500 senior executives and C-Level leaders in telecommunications, healthcare, military, and other business sectors. Some of his media appearances include interviews on networks such as CNN, CBS This Morning, C-SPAN, ABC World News, Fox News Channel, plus hundreds of engagements in various industry sectors throughout the world. Early in his career, Lee served as an Air Force fighter pilot flying fifty-three combat missions over North Vietnam. In 1967, he was shot down and held as a POW for more than five years in Hanoi and surrounding camps. For his wartime service, he was awarded two Silver Stars, the Legion of Merit, the Bronze Star with Valor device, the Purple Heart, and POW Medal. Lee resumed his Air Force career, serving in leadership roles of increasing responsibility including command of a flying squadron and leadership development organizations before retiring as a colonel. Lee has a BA in History and a MS in Counseling and Human Development. He is a graduate of the Armed Forces Staff College and the Air War College. He has authored or co-authored four books on leadership and career development. Lee’s last book entitled Leading with Honor®: Leadership Lessons from the Hanoi Hilton has received multiple awards since its release including Winner in the 2012 International Book Awards in the Business and Management Category, and selection on the 2013 U.S. Air Force Chief of Staff Reading List. His latest book is entitled Engage with Honor: Building a Culture of Courageous Accountability. Lee and his wife Mary reside in the Atlanta GA area and have four grown children and six grandchildren. You can have everything taken away, but if you know who you are and hold true to your values and your self, you will retain all that matters and all that you need. You can contact Lee by email at lellis@leadershipfreedom.com or by phone at and you can find out more about his/her businesses at Leadership Freedom. Gareth – Great program, and it was an honor to share the Leading with Honor message with your listeners. Thank you for your leadership in improving the lives of others through wisdom and training! You’re making a difference.